Hemp glycerin soap in calming Lavender, sure to calm you. Gentle enough for all skin types. 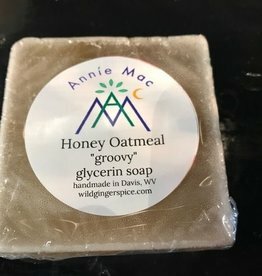 Made with olive, palm, coconut, and hemp oil glycerin base, flowers, herbs, and pure essential oils.